The Mercedes Benz C-Class W201 Series. Is a compact car with sedan body was manufactured between 1982 and 1993. This model incorporated a suspension of five arms, which subsequently mounted on the models Class E and Class S, in addition, safety belts and anti-lock system of ABS wheels. Known as "baby Benz" it was very popular in Europe, leading to the production and subsequent commercialization of the new C-Class. Mercedes Benz C-Class W201 Series (1982-1993) There are 18 products. Program with technical information of engine manuals, chassis and body, maintenance and user of Mercedes Benz cars W201 Series manufactured between 1984 and 1993. Useful for performing repair work on all models of the series mentioned. 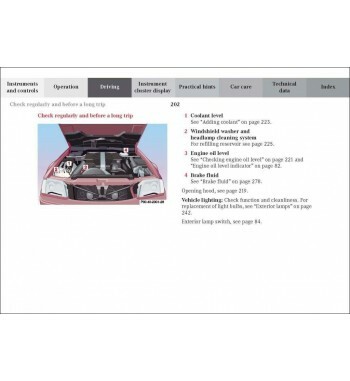 This manual is also useful for tasks in all models of the W201 Series. 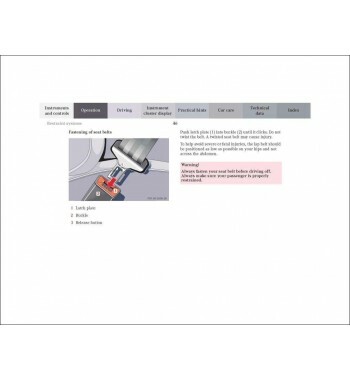 Contains instructions for the repair, maintenance and replacement parts of the chassis and body. 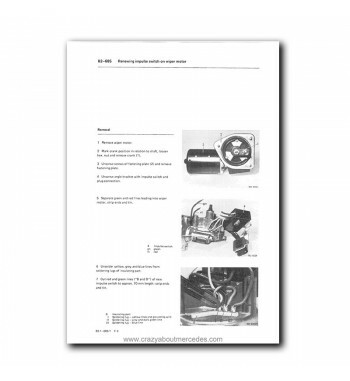 Contains instructions for repair and maintenance of the OM601 engine 4-cylinders 2.2 liters mounted to W201 Series models. 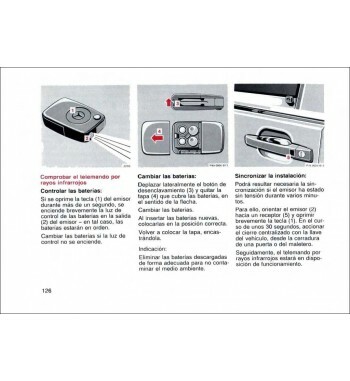 This manual is also useful for tasks in other models equipped with Mercedes Benz OM601 engine. Owner's manual of Mercedes Benz 190 E 2.3 W201 Series. 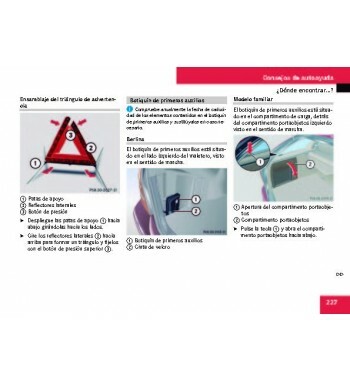 Owner's manual of Mercedes Benz 190 E 2.6 W201 Series. Owner's manual of Mercedes Benz 190 E 1.8 W201 Series. Owner's manual of Mercedes Benz 190 E 2.0 W201 Series.